We are SS. 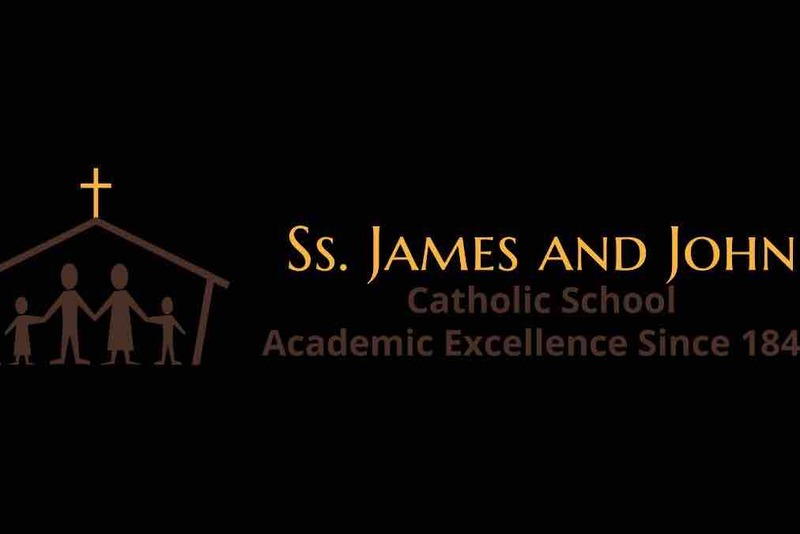 James and John Catholic School, Home of the Shining Stars! Our school encompass 212 Pre-K (3 years old) through 8th grade students who are embarking on an educational journey to become productive citizens in society. To continue to propel our students toward success, we are trying to raise money that will be used to benefit our ALL STAR STUDENTS. We appreciate your continued support of our institution.